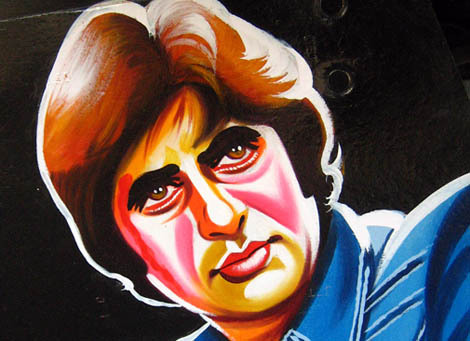 (IANS) New Delhi: After over four decades of contribution to Hindi cinema, Amitabh Bachchan is finally stepping out! At 68, he is ready to make his Hollywood debut with Baz Luhrmann`s â€˜The Great Gatsbyâ€™, which has â€˜Titanicâ€™ star Leonardo DiCaprio in the lead. 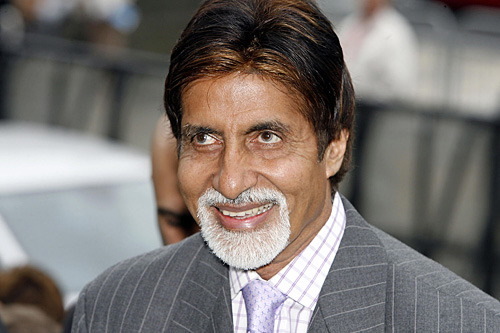 Amitabh, who is lovingly called Big B in the Indian film industry, is the latest to join the cast of the romantic drama, along with Scottish-Australian actress Isla Fisher. He will play the role of Meyer Wolfsheim, said an official statement from Warner Bros Pictures. The $125 million project is a 3D adaptation of the classic F. Scott Fitzgerald novel of the same name. The principal photography of the movie began this week in Sydney. “Fitzgerald loved the movies and was a passionate believer in the power of cinema. `The Great Gatsby` has been adapted for the screen no less than four times. Fitzgerald`s story defies time and geography. The vision and the goal of our remarkable cast and creatives is to do justice to the deftness of Fitzgerald`s telling, and illuminate its big ideas and humanity. This is our challenge and our adventure,” said Luhrmann, who made “Moulin Rouge”, and used Hindi song “Chhamma chhamma” in it. Other cast members for â€˜The Great Gatsbyâ€™ include Tobey Maguire, Joel Edgerton and Carey Mulligan. The film also features newcomer Elizabeth Debicki. Luhrmann is happy to shoot in his native Australia. “The opportunity to make the film in Australia with the Bazmark creative team is very important to us; the assistance from Screen Australia and the NSW Government has made that possible,” he added. The film will be distributed in 3D and 2D by Warner Bros Pictures and in certain territories by Village Roadshow Pictures.